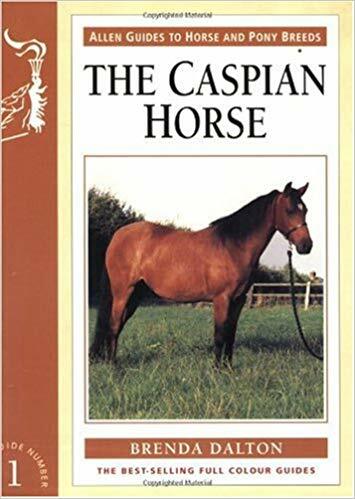 Brenda Dalton has been involved with the Caspian horse since 1976 and owns the pre-revolution Iranian foundation mare, Shirine. She is a member of the Caspian Horse Society and has been a member of council and registrar to the society as well as publicity officer and editor of The Caspian magazine. 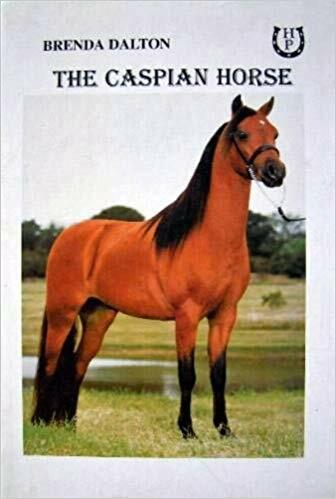 Detailed account of the breed’s history, re-discovery, and subsequent initial exportations from Iran.Aimed at horse breeders and enthusiasts. Book includes a foreword by HRH Prince Philip. Hosemen of the Steppes Walter Fairseivis Brockhampton Press Ltd.